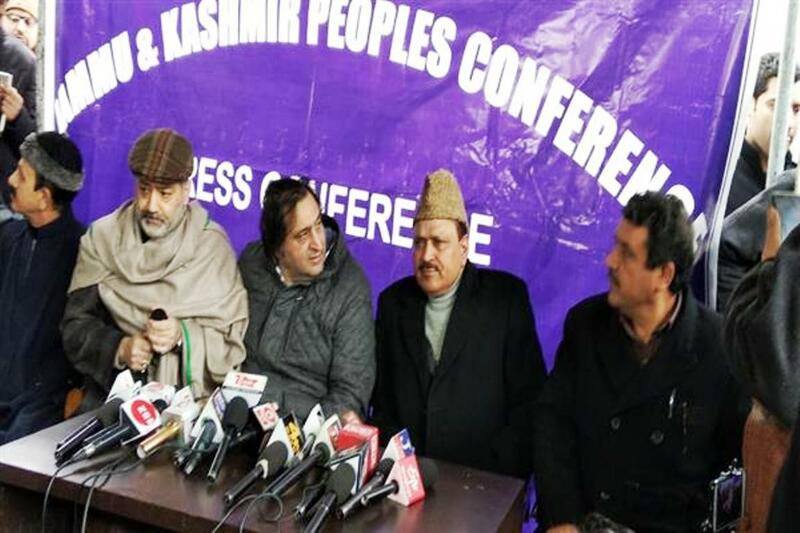 Former Congress leader and President Jammu Kashmir Bachao Tehreek Abdul Gani Vakil on Thursday joined People’s Conference (PC) led by Sajad Lone as its chairman. Vakil was a former minister and MLA Rafiabad. Vakil had secured nearly 16000 votes from Rafiabad Assembly segment in 2014. People’s Conference Chairman Sajad Lone welcomed Vakil into the party. Welcome Abdul Gani Vakil sahib in the caravan of change. His mass base and experience will b a game changer.